Below are some of the key and featured markets where would provide local flavour for our customers. 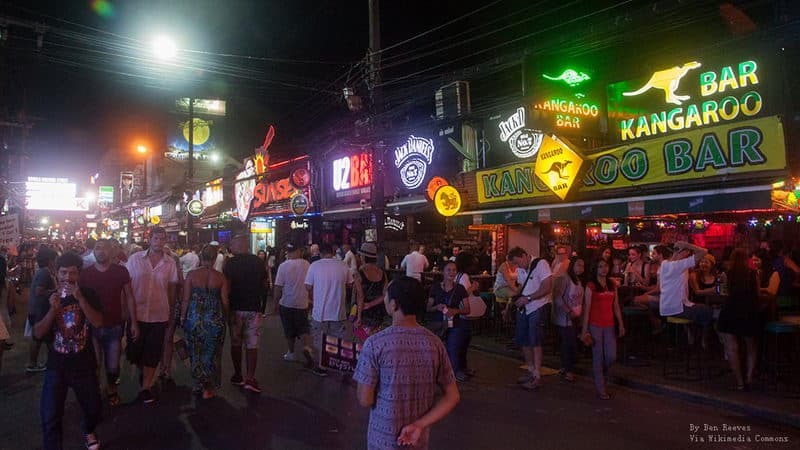 Explore the Top 10 featured markets in Phuket now! Banzan fresh market is almost opposite Jiangxi cold store and across the way of Tiger bar, its geographical position is very good. Fresh seafood stalls on the first floor are very popular, customers are basically Chinese people. The famous Your Kitchen in 1st floor is a great experience as it is a lot easier to access than local markets and have a outstanding taste. 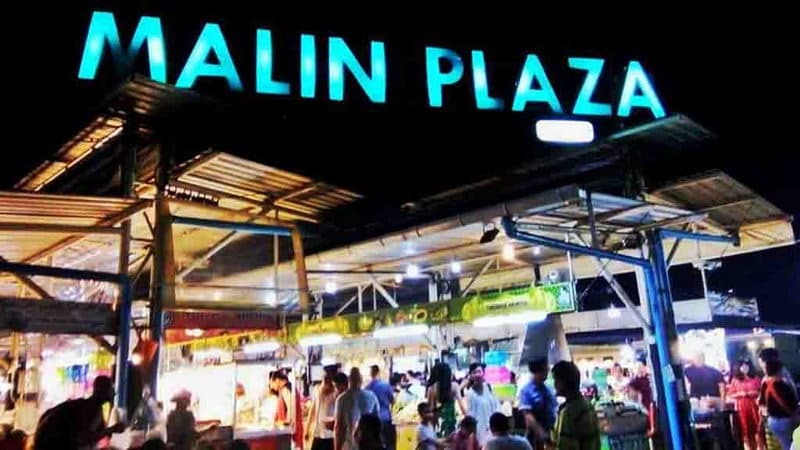 Malin Plaza is a small market, and it is focusing on a variety of food, not only snacks, but also seafood products can be also chosen to on-site cooking. There are also some booths selling handicrafts, but there are not many kinds of handicrafts. Karon Plaza is located in the west coast of Phuket Island, Karen Lung Phochuan Road, and it is a large shopping place. It consists of hotels, bars, restaurants, beauty salons, massage parlors and so on. 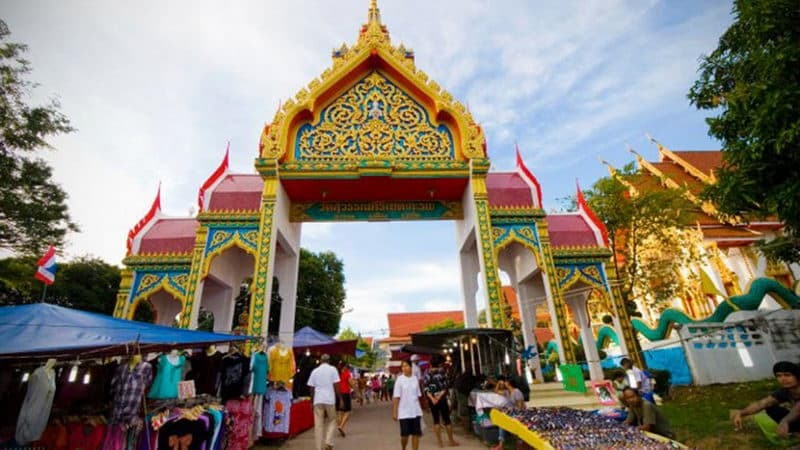 Weekend market is located in the center of Phuket Town, many visitors like to go there have a fun. In general, people would set up stalls in the outdoor tent, and those stalls divided into two parts, while one is food, the other side is shopping district. Every Sunday, the Thalang Road becomes a busy road, and the locals will seal it up as a walking street. As the night falls, all performers began to play, they would sing and dance. You can also buy some local gadgets. 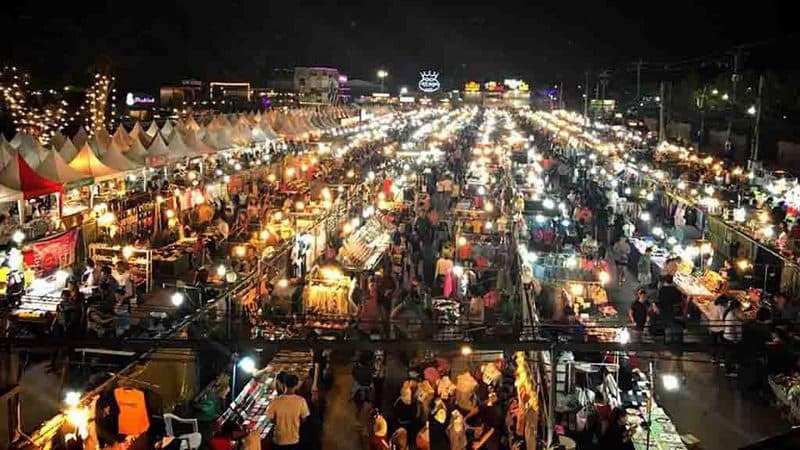 On Phuket Island's Dibuk Road, Phuket Indy Market will start at 4 p.m. to 10:30 p.m.on every Thursday and Friday. The bazaar sells all kinds of clothing, handicrafts, jeans and so on. Many girls like ti shop here. Caron Temple market is a free market near the Karen beach. The market is mainly selling food and cloth. Many snacks and souvenirs which has the local characteristics can be bought here. 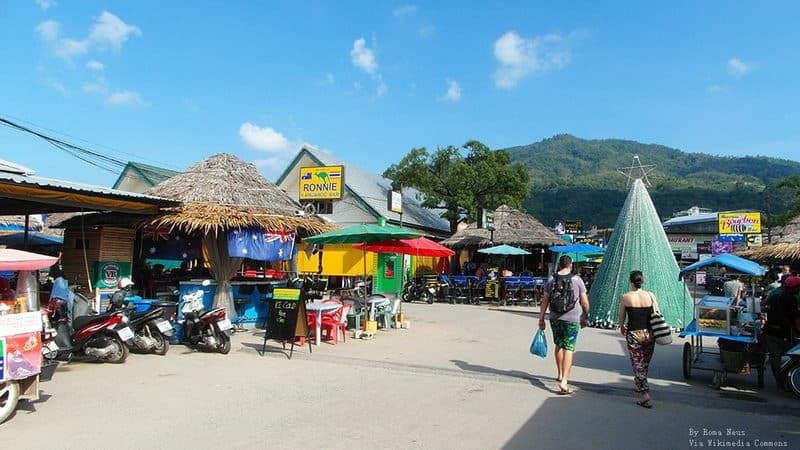 There are mainly shops and street markets on Phuket Island beach, and one of the most popular market is a night market in Patong. Along the beach, there are many first-class holiday hotels, seafood restaurants and open-air bars. You can also eat so many delicious food in Patong night market. This is a big night market in Phuket Town, where there are many small shops, which are selling clothes, bags, shoes, accessories, local handicrafts, food and so on. 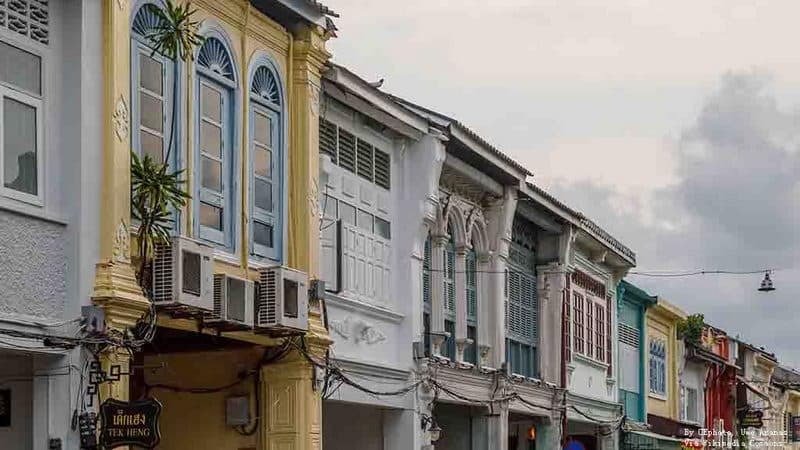 If you want to experience authentic local life, it's also a good choice to come here. Rawai seafood fishing port is located at 100 meters the east of Rawai beach. 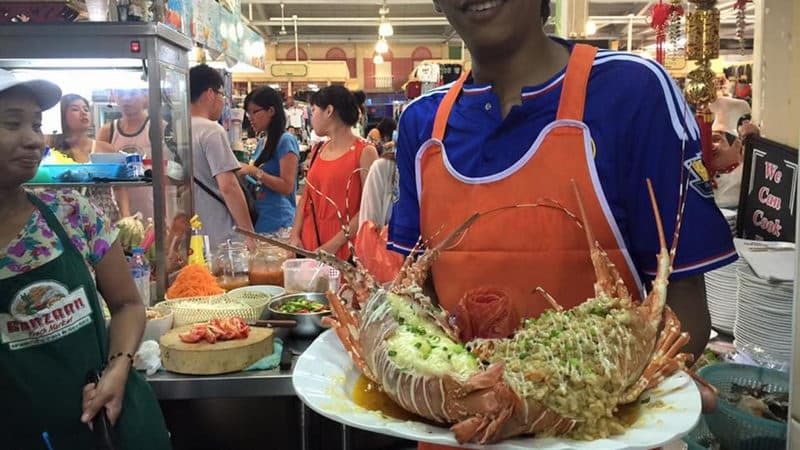 There are a lot of live seafood, and the price is cheaper than other markets'. All kinds of molluscs taste good, too. You also can drink beer here.